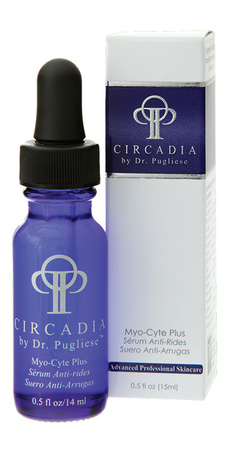 Innovative peptide technology & vitamins coupled with smoothing agents make the system unique. 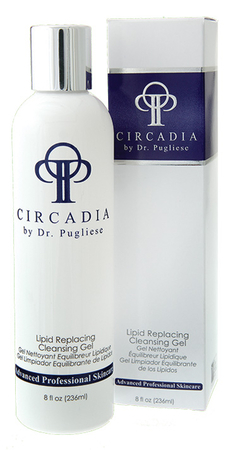 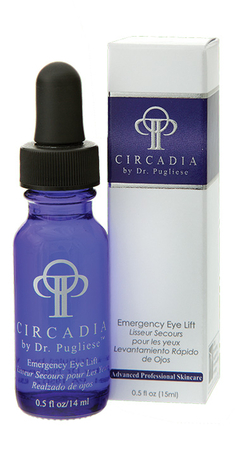 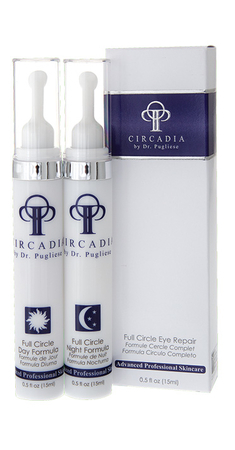 Amplifies the natural repair cycle while helping prevent formation of new lines & puffiness. 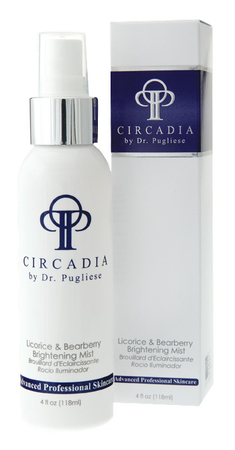 This innovative cream contains an extract of Sweet Osmanthus which has a strong antioxidant potency. 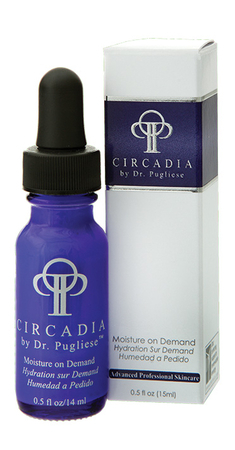 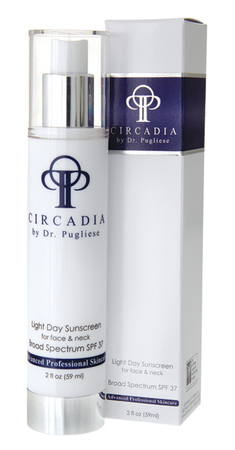 Formulated to ‘lock in’ critical moisture reducing trans-epidermal water loss, leaving a glow. 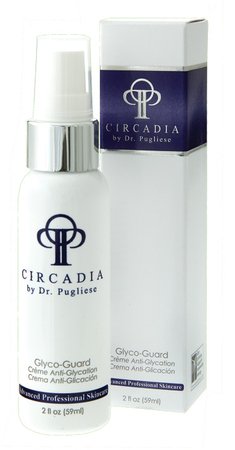 Contains liposomal preparation of apple stem cell extract and Edelweiss meristem for anti-ageing. 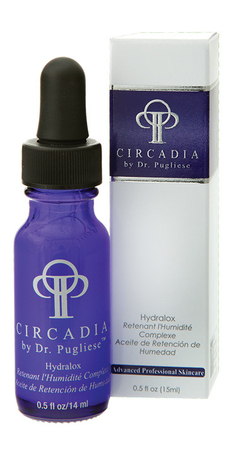 A new concept in smart products, this lightweight serum provides additional hydration needed. 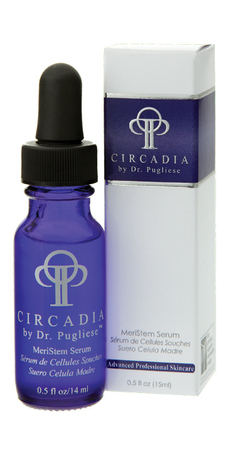 This award winning serum contains Matrixyl®, Matrixyl® 3000, Snap 8 and InylineTM.